In the short and medium term, technology and inequality seemed to be positively correlated. In the long term, however, things are not as clear-cut. With the right policies and democratic institutions in place, technology could become a catalyst to reduce income and wealth inequality. Historical evidence from last century clearly supports this claim. Will digital technologies of the 21st Century follow the same path? The long-term is still quite a few years away for digital technologies such as AI and blockchains. In this post, I will look at the world of Bitcoin and explore its links to income and wealth inequality. I will assume the Bitcoin network is a country on its own with defined financial ties to the rest of the world mostly via crypto exchanges and miners. Last May, the total population of the Bitcoin nation was around 25 million people, as shown in figure 1. 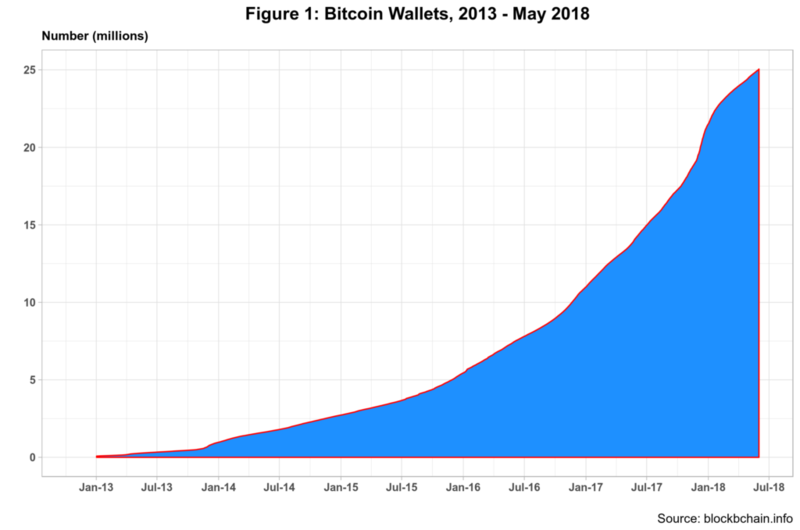 Bitcoin wallets are a good proxy for population estimates as users need to have one to connect to the network and interact with each other. In this context, wallets are the nationaI IDs (or passports if you prefer) of the country. All users must have a unique digital cryptographic ID which is pseudonymous – unlike typical national IDs.1 Wallets are a bit of a misnomer as they do not store any Bitcoins. Bear in mind that a user can have more than one wallet or ID too so some duplication is possible. Given its peer-to-peer nature, users in Bitcoin country can run nodes that have real-time copies of the Bitcoin blockchain. Data shows that there are under ten thousand nodes storing copies of the blockchain. Consistent data for miners is a bit more complicated to find, so estimates vary quite a bit. Nowadays mining pools are pervasive but getting the actual number of people involved is hard to obtain. As mentioned in a previous post, mining is (still) as a very profitable operation continuously attracting new investors. In any event, the number of Bitcoin miners could be anything between 100 and 250 hundred thousand. All in all, mirror nodes and miners together do not represent more than 1 percent of the total Bitcoin population. This means that most users live in the country with the purpose of using Bitcoins for buying and selling products and services. Immigration into Bitcoin country is very easy. One just needs to own Bitcoins to become a citizen. There are several ways users can do this including Bitcoin exchanges or accepting the cryptocurrency as a form of payment for a product or service. In this regard, the number of Bitcoins users happen to own define the socio-economic stratification in the country. 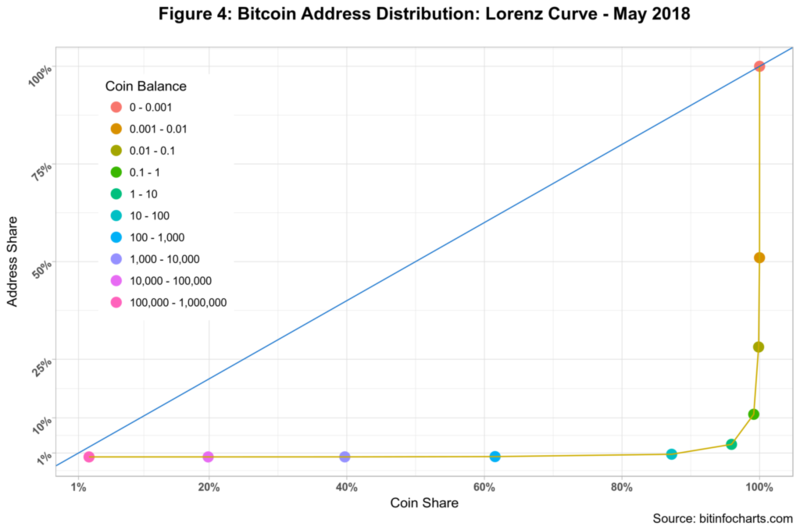 Figure 3 depicts the distribution of Bitcoins by address balance. Almost half of the Bitcoin population own .001 or less of the cryptocurrency. 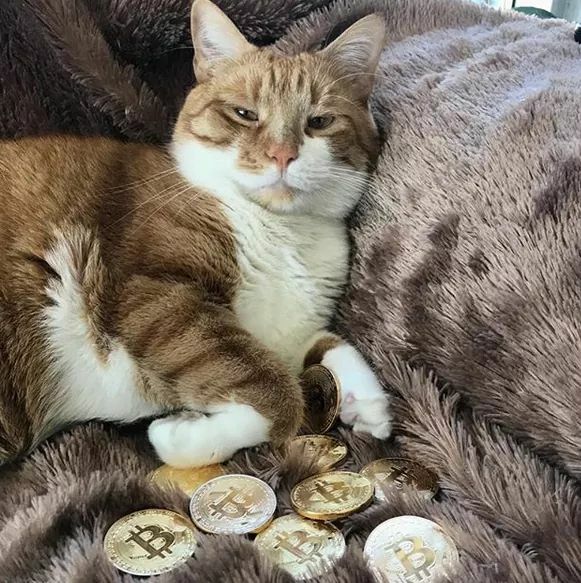 Bitcoin price at the time was hovering around nine thousand, so the balance value of these accounts was 90 dollars or less. Moreover, 96.8% of Bitcoin users own 1 Bitcoin or less. Finally, less than 16 hundred users own more than 100 Bitcoins – and very few have in their accounts more than 100k Bitcoins. 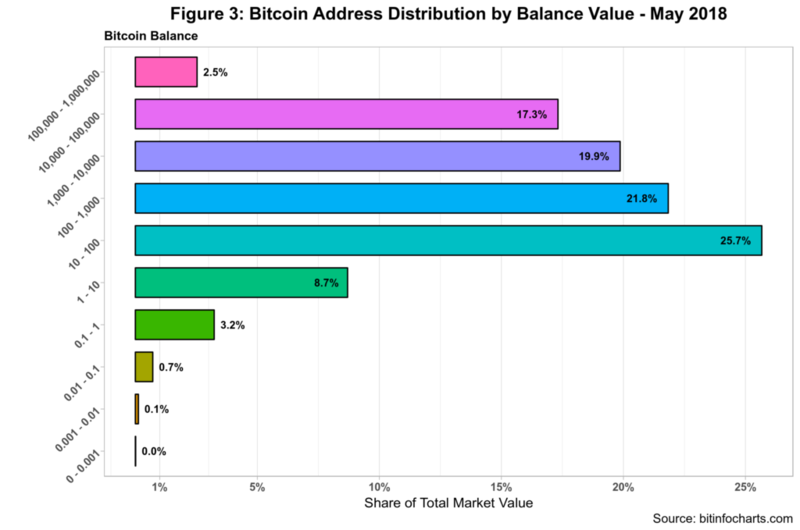 Figure 3 presents the distribution by the value of the Bitcoins in each of the 10 balance account ranges. The bottom 50% of users barely capture 0.1 percent of the total market value of Bitcoin while the top 10% harness over 96 percent. 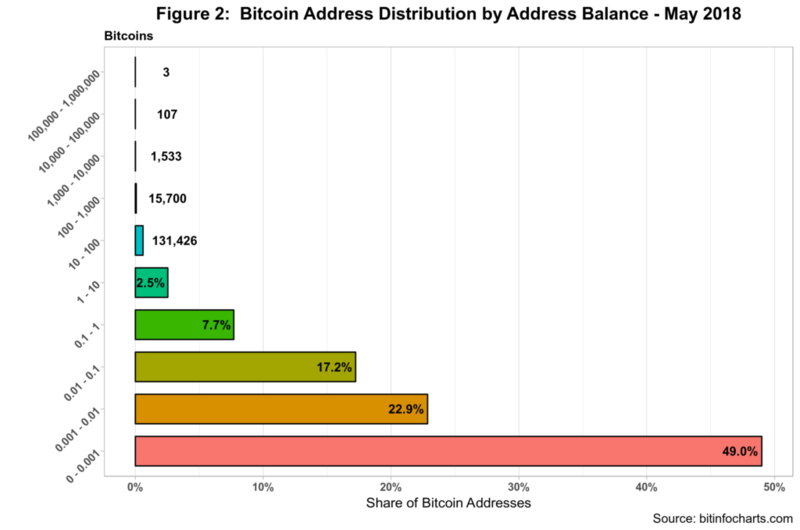 These numbers suggest a high degree in inequality within the Bitcoin country population. Figure 4 depicts the Lawrence curve for the country and clearly demonstrated such high degree. If Bitcoin was a real country then it will be the one at the very top of wealth inequality in the world, by a wide margin. 1. ⇧ Wallets are a bit of a misnomer as they do not store any Bitcoins. Bear in mind that a user can have more than one wallet or ID too so some duplication is possible.